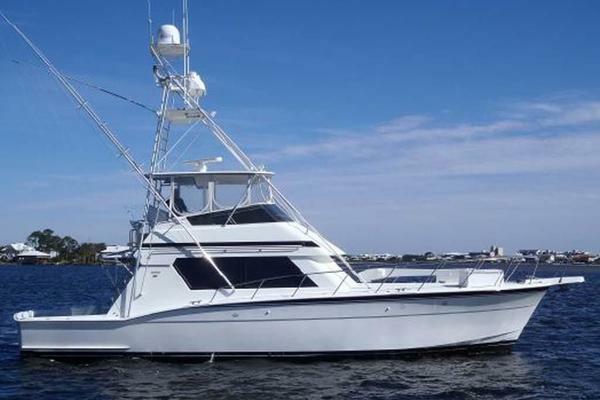 The Scout 420 LXF, is a landmark model for the marine industry. No stone was left unturned in the design and development of this beauty. Its Epoxy-Infused hull using Carbon/E-Glass provides improved superior structural stability, strength and a Class A finish creating unsurpassed performance. Countless unique features never before seen on a model like this. 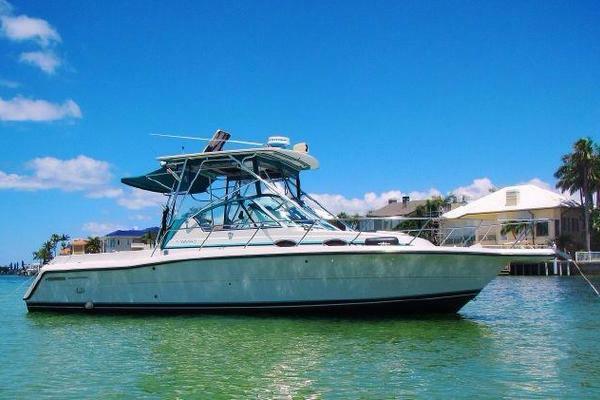 Its striking good looks are sure to turn heads coupled with the speed and agility of a performance stepped hull. This vessel is located at PGA Marina in Palm Beach Gardens.